Why choose Associated Gas ? If you require cost effective, reliable heating and Gas Safe engineers then look no further. Operating in and throughout Cheshire and Merseyside areas we cater to all domestic and commercial client's central heating systems and gas services. 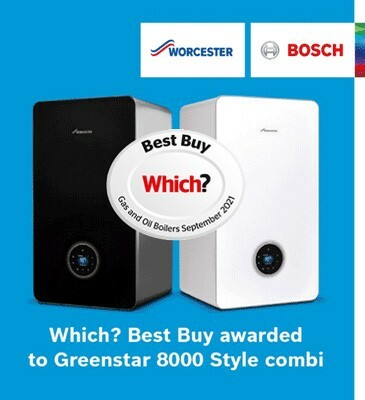 Established in 1994, our engineers are British Gas trained and Worcester Bosch accredited. We have the knowledge and expertise needed to ensure that you receive nothing but the best service. Our reputation has been developed through hard work, quality and reliability which is why we are the area's number one choice for heating and gas services. All of our engineers are on the Gas Safe Register and will have their official identity card when you ask to see it. Our Services: boiler installation, cylinder thermostats, energy efficient advice - solar panels, boiler repairs, central heating installations, gas safety inspections, heated towel rail fitting, hob & gas oven fitting, honeywell control upgrades(worc partner), hot water cylinders, kitchen sinks & waste disposals, magnetic system filters, programmable thermostats, power flushing, replacement radiators, bespoke bathrooms, shower & bathroom fitting, solar hot water, thermostatic radiator valves Areas we cover: Operating in and throughout Cheshire and Merseyside areas. Postal codes we cover: CH1, CH2, CH3, CH4, CW1, CW10, CW11, CW12, CW2, CW3, CW4, CW5, CW6, CW7, CW8, CW9, L64, L65, L66, SK10, SK11, SK12, SK9, ST7, SY13, SY14, WA1, WA13, WA14, WA15, WA16, WA2, WA3, WA4, WA5, WA6, WA7, WA8 CH41, CH42, CH43, CH44, CH45, CH46, CH47, CH48, CH49, CH60, CH61, CH63, L10, L12, L14, L16, L17, L18, L19, L20, L21, L22, L23, L24, L25, L26, L29, L3, L30, L31, L32, L34, L35, L36, L37, L38, L62, L63, L9, PR8, PR9, WA10, WA11, WA12, WA8, WA9, WN4, WN5.